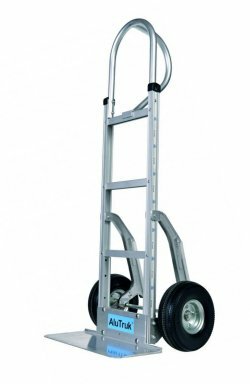 Fits through a standard doorway and capable of carrying items up to 300kg. Ideal for moving white goods eg. fridge/freezers and cookers.